Suffering from sciatica pain may be an unpleasant experience with debilitating and severe pain. The pain often extends from your lower back, down the rear of the thigh and to your leg. Patients with sciatica pain may have difficulties sitting down or standing up. The numbness and weakness due to sciatica may affect your legs and even your toes. Patients with sciatica pain have tried their best to find the effective solution on how to get rid of sciatica pain. I know that there are a plenty of conventional treatments for sciatica. Unfortunately, they only help to ease the pain temporarily. Moreover, the steroids injections may lead to some unwanted side effects. Therefore, it is time for me to introduce to you some useful home remedies for sciatica pain that can help you to ease the compression and irritation of the sciatic nerve. Suffering from sciatica, you may feel a pain that goes along the path of the sciatic nerve that branches from your lower back, your hips, and buttocks to each leg. However, sciatica pain can influence in one side of your body. Sciatica will happen when a herniated spine compresses part of your nerve. As a result, it will cause pain, inflammation and numbness in your affected legs and even in your toes. Factors, including age, obesity, occupation, prolonged sitting, diabetes may increase the risk of developing sciatica pain. Although the pain caused by sciatica nerve may be severe, most sufferers can treat their problem in a few weeks with non-operative treatments. However, patients with severe sciatica who experience significant leg weakness or bladder or bowel changes may be recommended taking surgery. In this article, I would like to introduce to you some effective home remedies for sciatica that help you to find the significant relief from pain and discomfort. 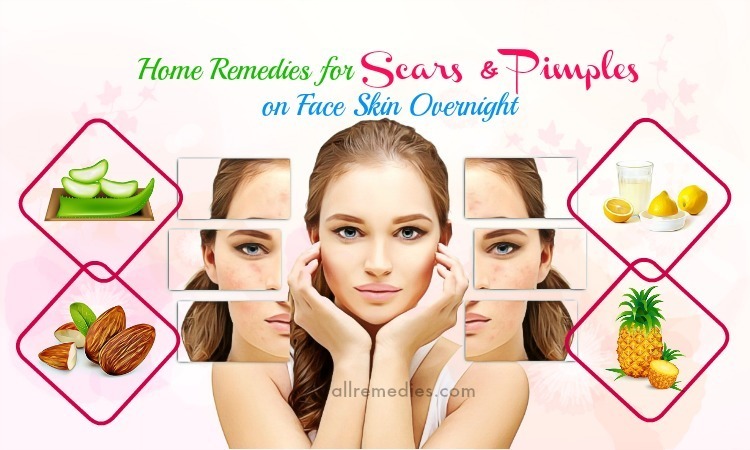 If you concern, please read this article on AllRemedies.com to know more. It is said that using hot or cold compress is the first tip on how to treat sciatica pain and inflammation. Tense muscles may compress the sciatic nerve; as a result, it can cause sciatica pain. Heat temperature may help you to find the significant relief because it will relax the tense muscles. 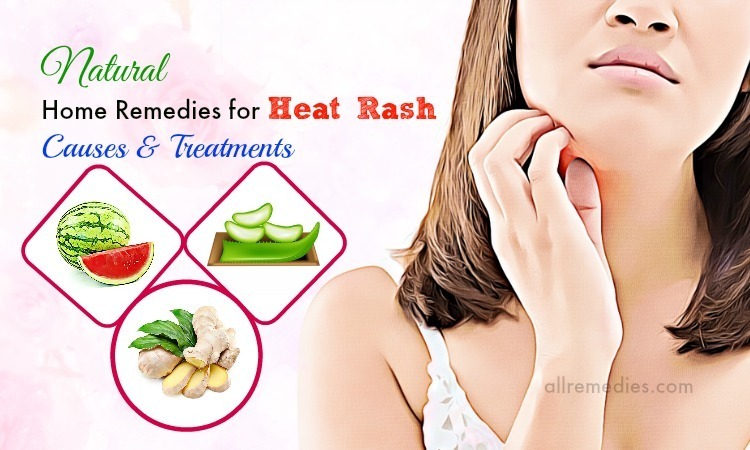 Cold treatment is also effective in easing swelling around the nerve and numbing the pain. 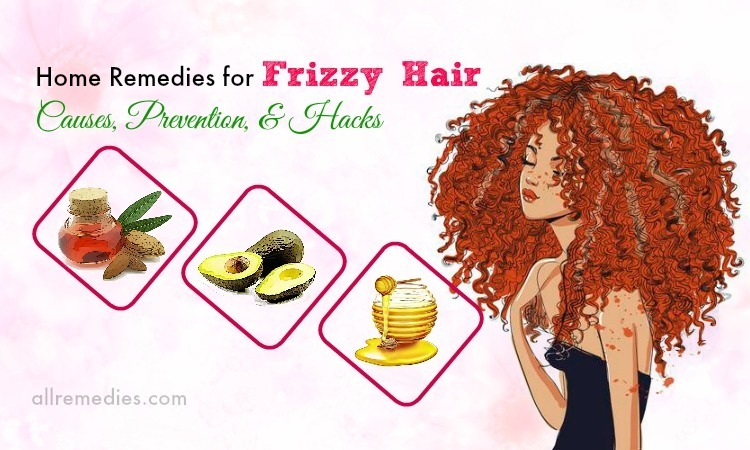 You can alternate heat and cold treatment. Specifically, start the hot compress and then apply the cold compress. If you want to use heat treatment, it will be a great idea to use moist heat like taking a steamed towel. You should apply a cold or hot pack on your affected areas and hold it for 15 to 20 minutes. Repeat this treatment every few hours until you see the pain decreases significantly. 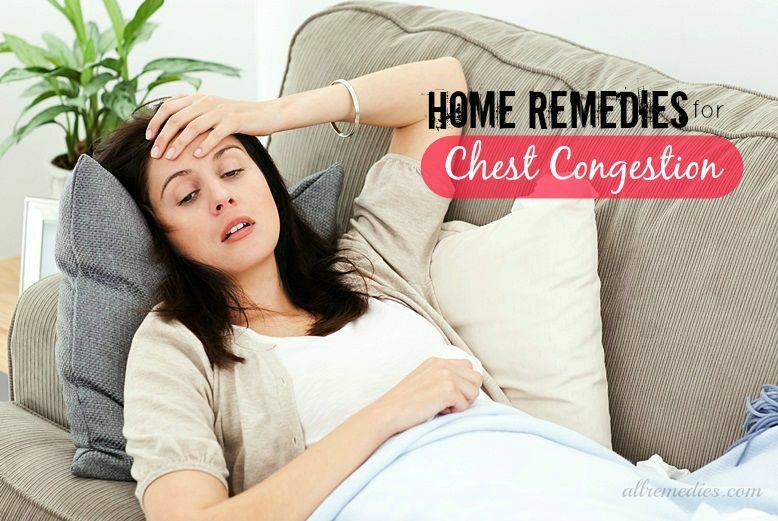 However, if you suffer from any circulatory problems, you should avoid using a cold compress. Turmeric contains anti-inflammatory properties; therefore, it should be considered as one of effective home remedies for sciatica. Moreover, it contains curcumin, a compound that helps to reduce inflammation and nerve pain. In order to treat sciatica with turmeric, you should add one teaspoon of turmeric into one cup of milk. If you want, you can put a small cinnamon stick into it. After that, boil the solution. When it finishes, turn of the heat and add a little of honey to make it sweet. It is recommended drinking this solution once or twice daily for a few weeks in order to see the significant improvement. Alternatively, if you do not want to consume turmeric milk, you can take turmeric supplements instead. However, make sure that you do not take too many supplements because it can result in some unwanted side effects. Although the amount of turmeric taken depends on individual, commonly patients of sciatica should take 250 to 500 mg turmeric per day divided into three times a day. Before choosing turmeric supplement as one of effective home remedies for sciatica, you should consult doctor before taking. If you are taking diabetes and blood thinners, turmeric treatment is not suitable for you. 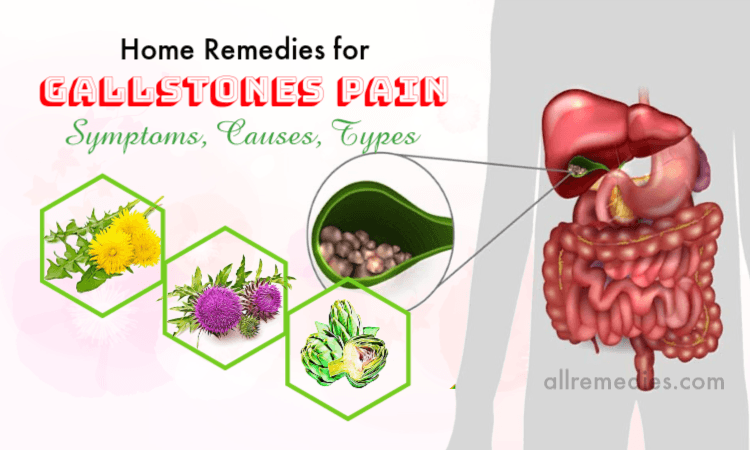 Moreover, patients with gallstones should also avoid it. 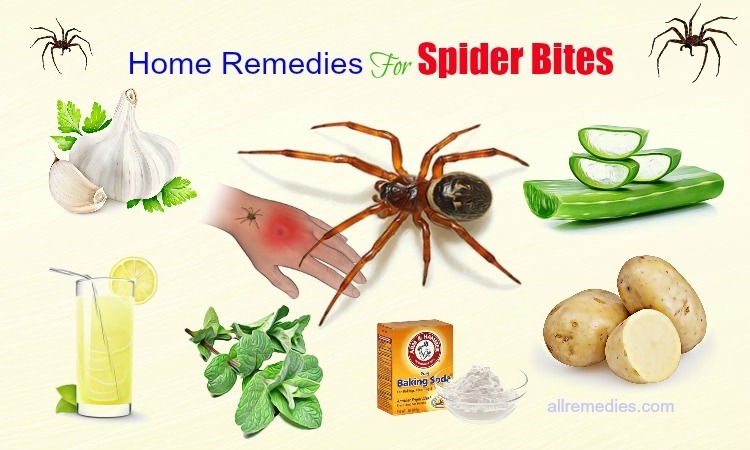 Asking for home remedies for sciatica pain, you should not ignore massage treatment. Massage therapy will be effective in relieving the pain caused by a muscle spasm. Moreover, it will help your body to relax, release tension, boost blood circulation and stimulate the range of motion. You should massage your affected lower back and legs with St John’s wort oil twice or three times daily until you get the significant result. St John’s wort contains anti-inflammatory properties; therefore, it can help you to relieve inflammation and sciatica pain. Moreover, another solution on how to treat sciatica with massage therapy is mixing 3 tablespoons of nutmeg powder into 1 cup of sesame oil. Make the mixture warm a little bit with the help of a microwave. After that, let it cool and massage the lower back, buttock, hips and your affected leg with this mixture when it is still warm. You should repeat this process several times a day for a few weeks. You can do trigger-point massage therapy once daily. It is said that pain in your buttocks, lower back and side of your thighs may be related to trigger points in the minimus and gluteus medius muscles. It is recommended repeating massaging therapy until you can see sciatica pain improve completely. Although patients with sciatica need rest, it is still important for them to maintain the normal daily activities. One of the effective solutions on how to cure sciatica pain is that you should do exercise program which is designed to strengthen your back muscles and abdominal muscles. It is recommended practicing exercise whenever a sciatica flare-up happens. Moreover, strengthening the core muscles will help to fasten the healing process. In this article, I would like to instruct you to do Knee to Chest Stretch which helps to ease the irritation of sciatica as well as improve the flexibility of the lower back. Firstly, lie on your back, straight your feet and separate your hips apart. Relax your upper body and bend your right knees upward. Try to inhale deeply. Clasp your hands behind your thigh and then pull it toward your chest as far as you can. Hold another leg flat on the ground. Hold this position for about 20 seconds. When you are doing this, please breathe in and breathe out deeply. After that, you can lower your leg. You should repeat the movement 3 to 5 times before switching legs and repeat it again. Do this exercise for each leg 3 to 5 times. Other exercises such as knees rocking, spinal rolling, backblock, floor twists, back extensions, and sciatic-mobilizing stretches, as well as yoga poses like the pigeon pose and cat-cow pose are also effective in treating lower back and sciatic pain. Moreover, spinal decompression exercises are also recommended. 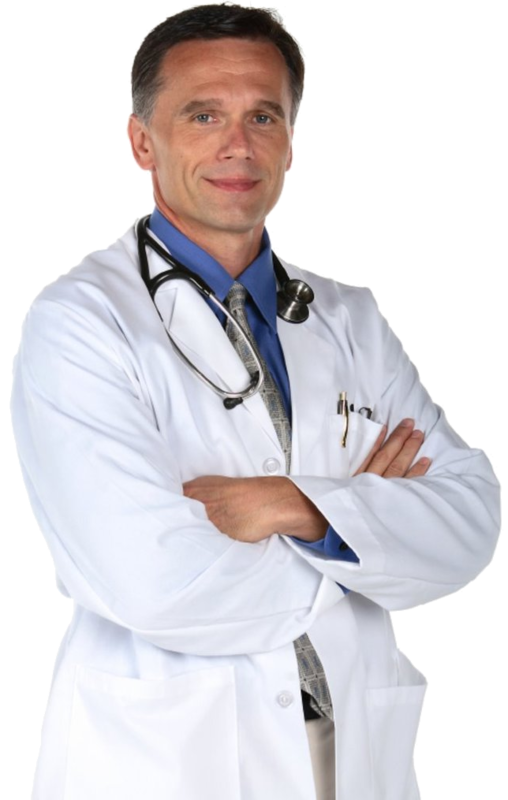 You should consult the doctor or physician and ask them for the suitable exercise program. Using valerian as one of effective home remedies for sciatica will help you to relieve the pain and relax your muscles. Valerian is effective in treating sciatica pain associated with a muscle spasm. The possible reason may be that this herb contains volatile oil which is effective in relaxing your muscles and easing the tension. 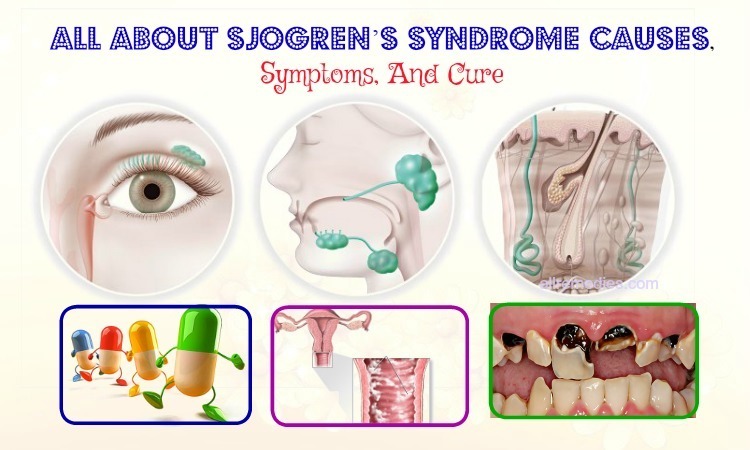 Moreover, patients with sleep deprivation also use valerian as their excellent solution. In order to treat sciatica, you can prepare valerian tea by adding 1 tablespoon of dried valerian root in a cup of boiling water. Cover it and let it steep for about 10 minutes. It is recommended drinking several cups of valerian tea a week for a few weeks in order to get the significant result. 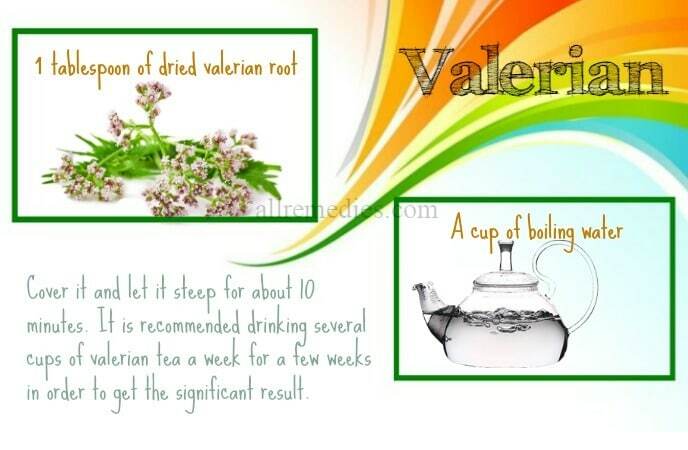 Moreover you can take valerian supplement instead if you do not have time preparing valerian tea. Although it is the easy and convenient ways on how to treat sciatica pain, you should consult doctor before using. Taking too much valerian supplements may result in some unwanted side effects for your health. Capsaicin which is the active ingredient in cayenne peppers can work as the effective pain relief. Capsaicin plays the important role in weakening the levels of a neurotransmitter known as substance P that transmits pain signals. Therefore, patients who get diagnosed with sciatica can buy an ointment or cream containing 0.025% to 0.075% capsaicin. However, it is important to keep in mind that capsaicin may cause burning sensation. You should not apply capsaicin cream on broken or wound skin areas. 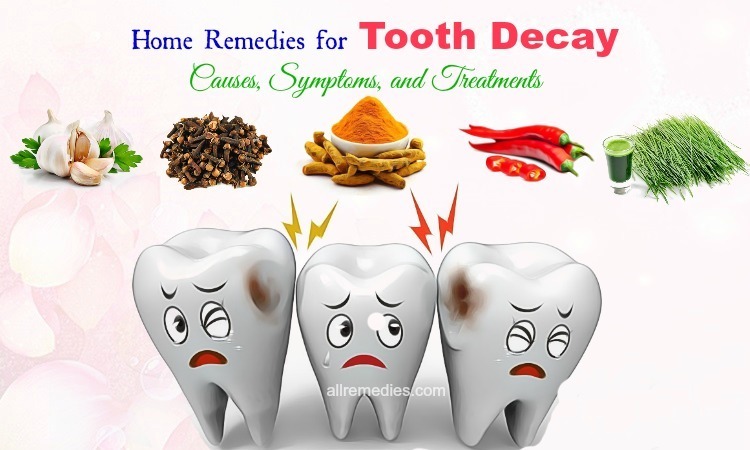 You should do this treatment several times a week until you get a satisfactory result. A poultice made from fenugreek seeds may help you to ease sciatica pain. The possible reason may be that fenugreek seeks contain anti-inflammatory properties. Moreover, fenugreek seeds are also considered as an effective treatment for gout pain and rheumatoid arthritis. Firstly, you should take a handful of fenugreek seeds and then grind it with the help of food processor. After that, add a little of milk and boil this mixture until it becomes a mushy paste. You should apply this mixture on your affected areas as a poultice. You should leave this mixture on for a few hours before taking if off and rinsing it with lukewarm water. You should repeat this treatment daily until you can feel the significant relief. 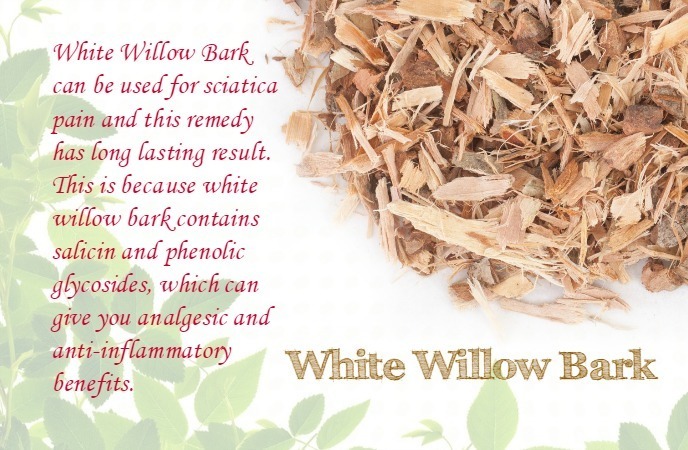 White Willow Bark can be used for sciatica pain and this remedy has long lasting result. 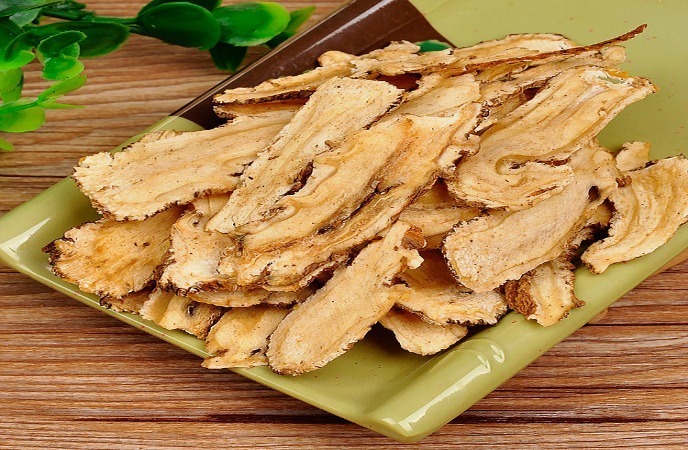 This is because white willow bark contains salicin and phenolic glycosides, which can give you analgesic and anti-inflammatory benefits. Patients with sciatica pain should take a white willow bark containing 120 or 240 mg salicin every day for a few weeks. However, you should consult a doctor first before using white willow bark as one of home remedies for sciatica pain. Ask your doctor about possible side effects. Chiropractic care is increasingly considered as a natural treatment for back and neck pain. Chiropractic spinal manipulation with different techniques such as rapid, short thrusts is effective in alleviating nerve irritation, inflammation and other symptoms related to sciatica. According to a study published in 2015 in the Journal of Manipulative and Physiological Therapeutics, 60 percent of the study participants who suffer from sciatica recover well to the same degree as patients with sciatica take a surgical intervention. Because the techniques and methods used in chiropractic spinal manipulation vary from individual to individual and depend on the exact cause of sciatica pain, you should consult the doctor first and ask him for proper treatment. Tennis ball therapy involves different techniques of acupressure, massage, and reflexology which can help you to relieve muscle tension and sore muscles. As one of home remedies for sciatica pain, tennis ball is effective in treating the piriformis muscle located close to the sciatica nerve. This muscle can make the sciatica nerve press against the tendons, which causes buttock and leg pain. The tennis ball therapy will treat certain points in the piriformis muscle; as a result, it helps to ease the muscle tension and rigidity. Moreover, the tennis ball will improve the blood circulation to this area and boost the mobility. Asking for home remedies for sciatica pain, you should not ignore Epsom salt bath. Epsom salt which is available in any local drug store is effective in relaxing the nervous system and flush toxins out of your body. In order to use Epsom salt to treat sciatica, you just need to add 2 cups of Epsom salt into a bath filled with hot water. Patients with sciatica are recommended soaking the Epsom salt bath for about 15 – 20 minutes. Heat temperature of this bath will help you increase blood circulation and ease inflammation. Sleep is an important thing for the recovery process. For patients with sciatica, they need extra good quality sleep in order to restore the balance of their body. Sleep will help to relax your muscle, rebuild your nerve, balance the temperature and make sure that your body parts perform their optimal roles. It is recommended sleeping in a dark room with no artificial light in order to provide your body the purest relax. Moreover, it is said that lying down on a firm surface may ease the pain. Patients with sciatica should place a pillow under their knees. Moreover, you can also sleep on one side and place a pillow between your knees. You should try both positions and find which one is most suitable for you. When you suffer from sciatica, you should drink enough water to lubricate and hydrate your body. Water is the great choice if you want to reduce inflammation and nourish the nerves. However, tea made from these herbs such as linden flower, milk oat tops, lemon balm, and licorice root and so on will also nourish your body and help you to find the significant relief from sciatica pain. It is recommended drinking enough 8 glasses of water per day. It is said that deep breathing can help you to bring oxygen to every cell in your body. Deep belly breathing is considered as a powerful and simple tool will help you ease sciatica pain. 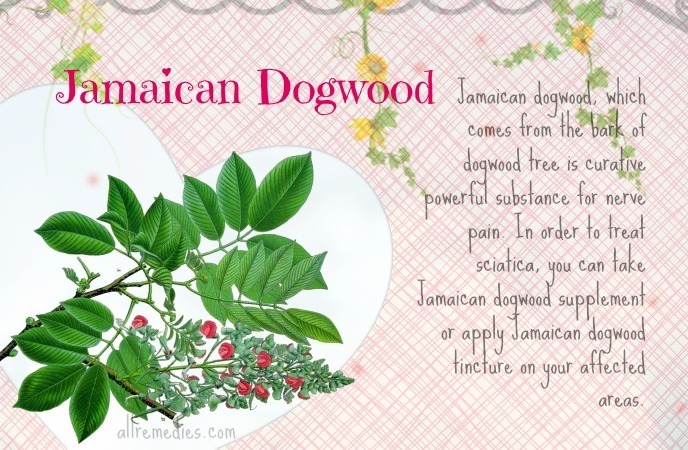 Jamaican dogwood, which comes from the bark of dogwood tree is curative powerful substance for nerve pain. In order to treat sciatica, you can take Jamaican dogwood supplement or apply Jamaican dogwood tincture on your affected areas. Before taking its supplement, you should consult a doctor before and ask them about possible unwanted side effects. Pregnant women or breastfeeding moms should avoid using Jamaican dogwood to treat sciatica pain. Like turmeric, garlic contains anti-inflammatory properties; therefore, it should be considered as one of effective home remedies for sciatica pain. You can take garlic supplement or include garlic in your dietary dishes. 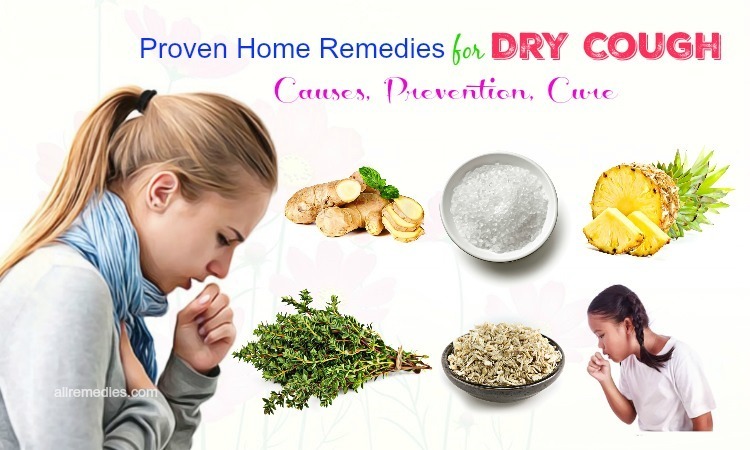 It is recommended chewing four raw cloves every morning in order to get significant relief from pain. 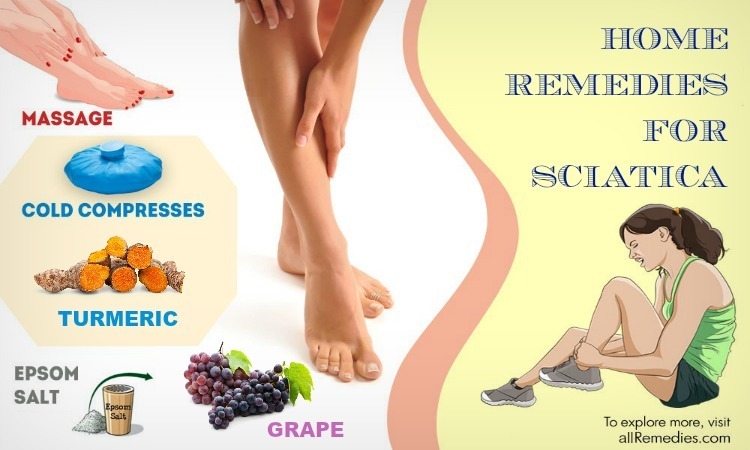 Moreover, garlic also helps you to boost your immunes system; therefore, your body will be able to fight against free radicals causing sciatica and other health diseases. Grapes are the common citrus fruit which can be used for various health purposes. Because grapes have anti-inflammatory properties, it can be considered as one of effective home remedies for sciatica pain. It is recommended consuming anti-inflammatory fruits like grapes to reduce inflammation. As a result, grapes and other anti-inflammatory fruits may help to ease swelling and the burning sensation as well as muscle tension. Lemon is an available ingredient in every kitchen. More importantly, lemon is amazingly effective in treating the problem of sciatica. The possible reason may be that lemon has the great source of vitamin C, an anti-inflammatory vitamin, which can ease soreness, swelling and pain. You should increase vitamin C intake by consuming lemon juice on the regular basis. Vitamin C can work well for inflammation as well as sciatica pain subsides. It is suggested that you should mix water, lemon juice, and sufficient honey and drink it every morning as your stomach is empty in order to enhance its effectiveness. 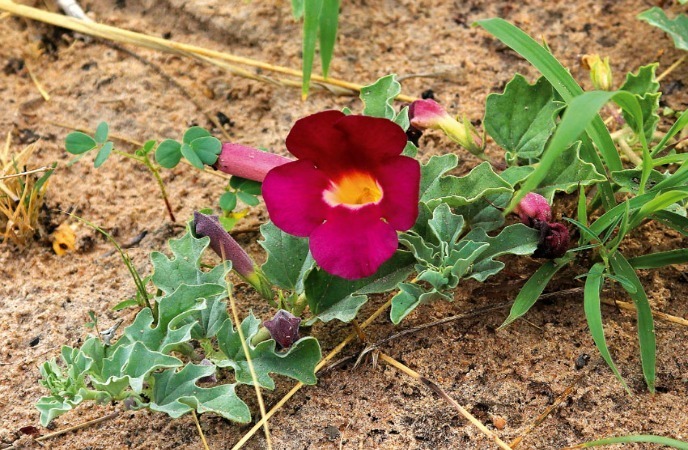 Devil’s claw, an herbal supplement, can help patients with sciatica find the relief. This herb can work as anti-inflammatory drugs such as ibuprofen. It is recommended taking a dose of around 1,500 mg daily. 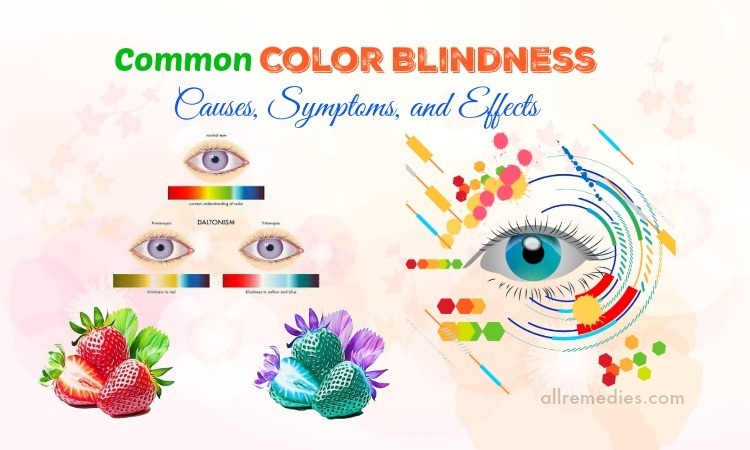 No side effects are shown in most cases. However, people who are taking the blood-thinning drugs such as warfarin should avoid this treatment because using devil’s claw together with blood-thinning drugs may cause problems. Therefore, it is still needed to talk to your doctor before making your choice. For patients with sciatica, it is important to have a healthy and well-balanced diet which includes complex carbohydrates, fresh vegetables, whole grains and organic animal protein. It is recommended eating healthy foods which are rich in potassium such as oranges, potatoes, bananas, spirulina, oranges, and chlorella. Moreover, a patient with sciatica should also eat more saltwater fish like salmon, flounder, and sardines. You should avoid smoking and drinking alcohol because it can worsen your condition. Sugar should be eliminated in your diet. 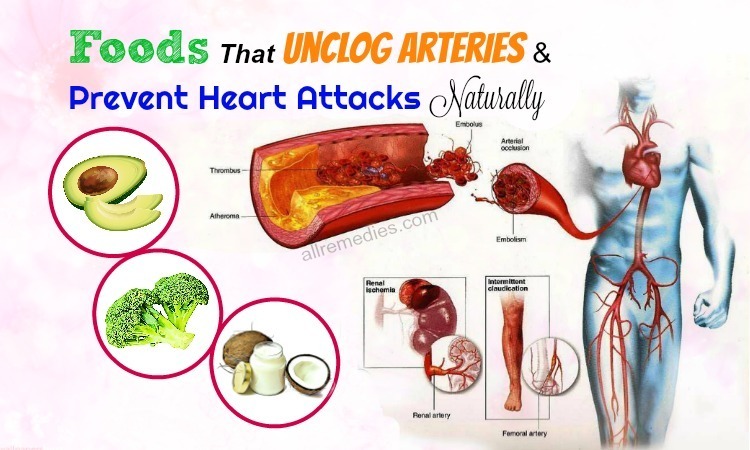 Greasy, spicy or fried foods should also be avoided. Infrared mats will help you to ease any form of back pain. All things you need to do are plugging in the infrared mats to an electric resource and lying down on your mat. 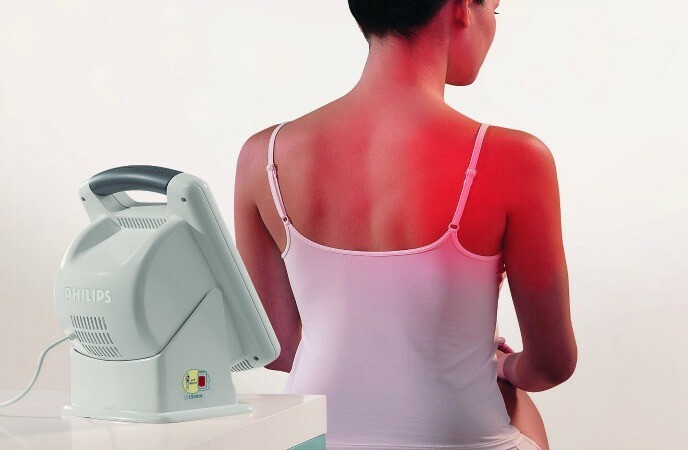 The infrared light will be effective in treating nerve pain and making you relax. Mix roasted nutmeg powder with a tablespoon of ginger oil. Wait for a few minutes until the mixture cools down. After that, you can apply it on your affected skin areas. Leave for 20 minutes and then rinse it off with lukewarm water. 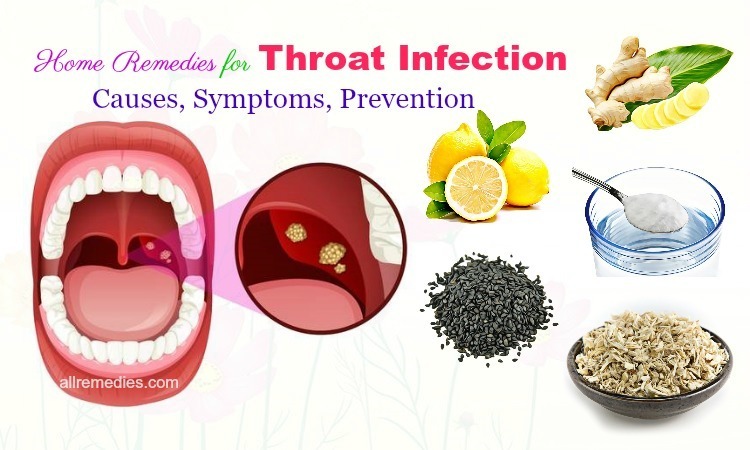 It is said that if you want to get more satisfactory result, you should repeat this treatment several times a week for a few weeks. Taking about home remedies for sciatica pain, I would like to mention mustard oil treatment. You should mix 3 tablespoons of mustard oil, carom seeds with three crushed cloves of garlic. Heat this mixture for a few minutes and then allow it cool down. Use your fingertips to massage the affected areas with this mixture gently. Repeat this process until you find the significant relief. All the parts of elderberry such as leaves, fruits or flowers can be used for many uses. 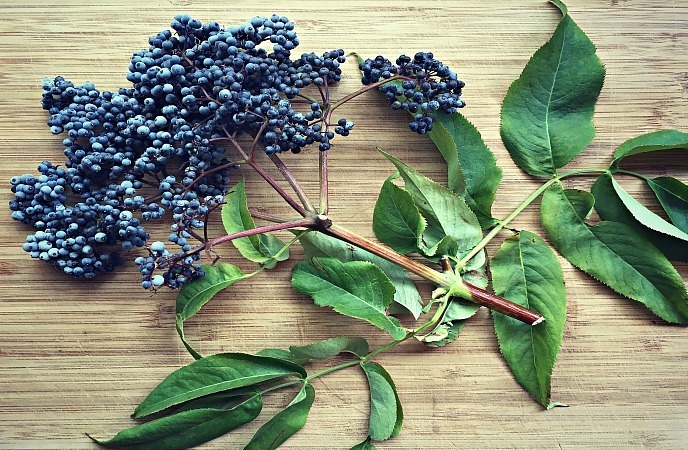 Thanks to their muscle relaxing properties, elderberry can help to reduce pressure on the ends of affected nerves. If you want to get a better result, you should drink a glass of elderberry juice twice a day. You should add ½ tablespoon of dried black snakeroots into a cup of boiling water. Cover it and let it steep for about 15 minutes. It is recommended drinking 2 tablespoons of this solution three times daily. Coumarin, a compound present in celery, contains anti-inflammatory and antioxidant properties which are effective in treating sciatica pain. All things you need to do are adding celery leaves and stems into a glass of boiling water. Continue to boil until the water turns green. To get rid of sciatica pain, you should drink 3 cups of celery tea every day. As one of effective home remedies for sciatica, drinking a mixture of dong quai and water will cure the pain in a natural way. Firstly, you should grate one potato and then extract its juice. Make potato juice with sufficient carrot juice. Drinking this solution twice a day will help you to reduce irritation and ease the pain in your foot and leg. Thanks to anti-inflammatory properties, you should massage your affected area with chamomile oil. For better result, you should repeat this treatment several times a week for a few weeks. Besides chamomile oil, massaging your affected areas gently with wintergreen oil is also effective in treating sciatica pain. You can find wintergreen oil available in herbal shops. 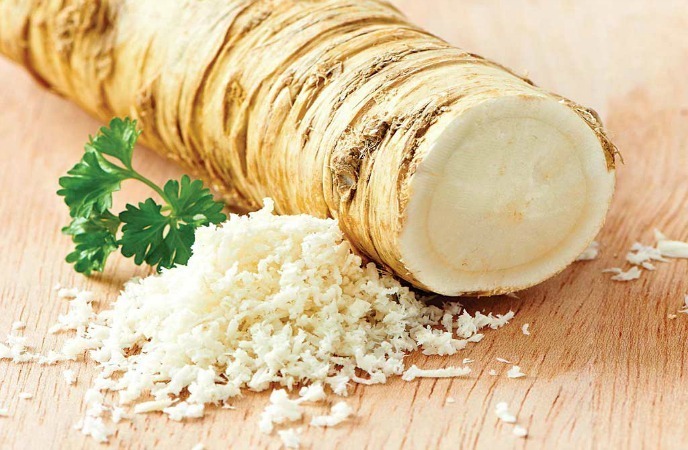 Horseradish is also one of effective home remedies for sciatica pain. You just need to mince some horseradish until it becomes a fine past. Warm it a little bit and then massage the affected areas with this paste. Use a clean cloth over the treated area and then wait for 2 hours. Another way on how to treat sciatica pain with horseradish is extracting the juice from grated horseradish. Make it warm and add sufficient honey to it. It is recommended drinking this juice three times a day to get a significant relief. These are 32 home remedies for sciatica pain that I want to share with you. If you have any questions to ask, please raise your voice, I will answer all your questions as soon as possible.